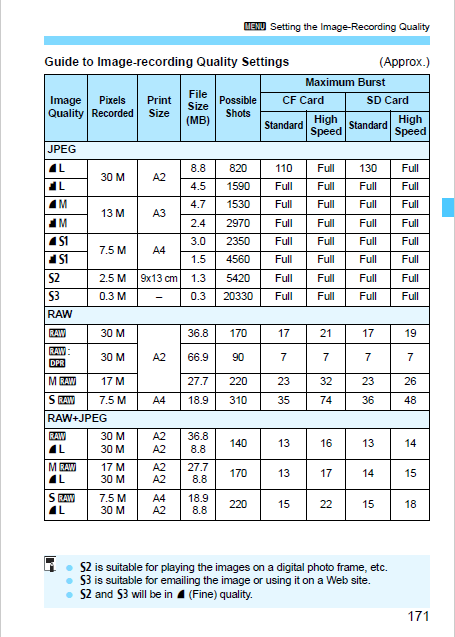 Is small image file size means low image quality?what is JPEG image file size of 5d mark iv .Can we achive better image in small image file size? File sizes of JPEG images can be highly variable depending upon the image contents, even when comparing files with the same resolution and "quality" setting created with the same camera. This is due to the way they use compression to reduce file sizes. An image that is uniform in color and brightness will compress much smaller than an image that contains many different colors and brightnesses, even when both are compressed at the same "image quality" setting. As you can see, there are "quality" settings of 'Fine' and 'Normal' at various resolutions. 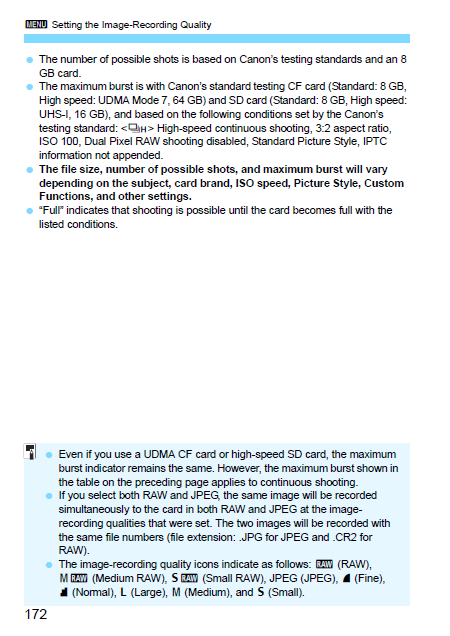 The difference between the 'Fine' and 'Normal' settings is in the degree of compression used when the JPEG is created. Is a RAW-only camera economically justified? Why can I adjust the white balance of a RAW file but not a JPEG file? Why does my camera record a .JPG image and .NEF image on my memory card?